We hired Laura for our May 2017 wedding for day-of coordination. Laura is very flexible and easy to work with! Laura was always available to answer any questions I had leading up to the big day and always available for vendor walk-thrus. She has a great attitude and future ahead of her with event coordinating and planning and I would definitely recommend her to any bride & groom that need guidance/help with the wedding planning process or day of coordination! Sweet Laurel Events is absolutely amazing, I can't say enough good things about Laura and her team! I have already recommended her to a few of my newly engaged friends. Laura made my wedding planning process so much easier and was there to help me with every question and concern I had. She always responded to my questions quickly and made sure all the little components for the wedding were planned. The day of, Laura and her team were amazing. My vendors and family all said that my wedding planner was amazing and made the day run so smooth. Because of Laura, I was not stressed one bit the day of the wedding and there were no hiccups. I cannot say enough wonderful things about Laura and Sweet Laurel Events, I highly highly recommend her for any wedding/event you are planning! Great experience, great professionals, everything ran super smoothly on our wedding day! We had a DIY wedding and Laura and her assistant arrived early in the morning to help us put all deco items in the right places and set up the event. Everything looked perfect and just how I had envisioned. A couples minutes before the ceremony, a heavy rainfall started, and Laura and her assistant coordinated to get everything to a dry place and put everything back in their right place right in time for the ceremony. Planning beforehand went smoothly as well! Super recommend! Sweet Laurel Events made our day so perfect. Laura is very professional and amazing to work with. If I ever had any questions or help making a decision she was super responsive and help make my decision easier. My vision for my wedding came to life and I couldn’t have done it without her!! 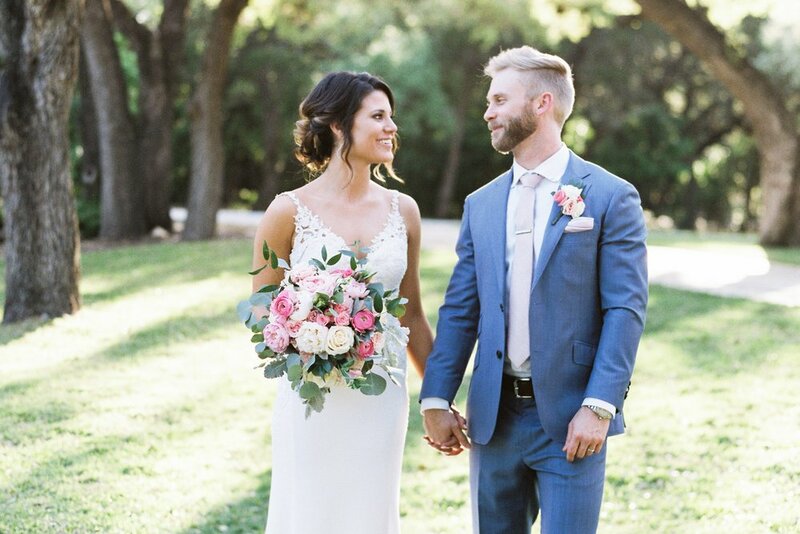 Laura made my wedding day super special. She went out of her way to put together some last minute decorations when things became overwhelming for my husband and I! She was super responsive and she kept all the vendors on point the day of! She is very knowledgeable on wedding vendors and came help you pick out the best for each category. If you hire Laura on your special day you won’t be disappointed! I am so thankful for Laura and her team. If it weren't for them, my wedding wouldn't of been near as amazing as it was and I would've forgot so many small details that was never thought of. Laura was quick to respond with every question I had and that was most important for me when looking for a Wedding Coordinator. 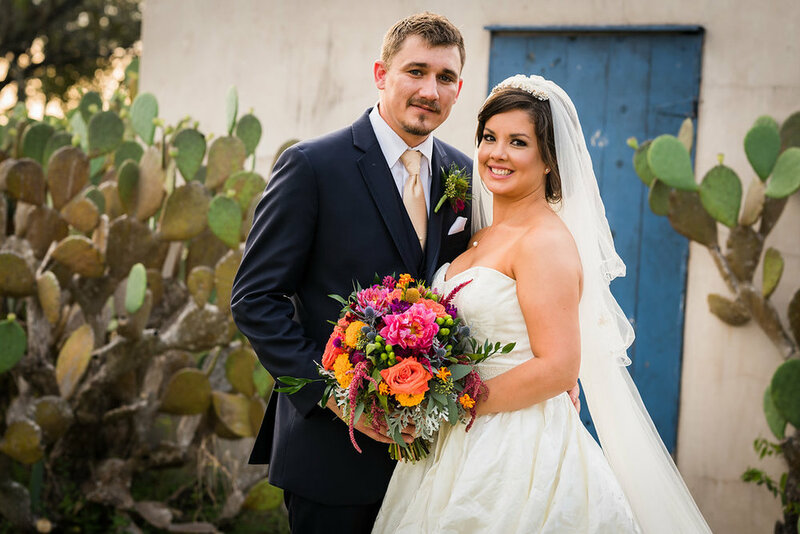 Laura's team had everything set up by the time I got to the venue on my wedding day and they hit everything spot on and they paid very close attention to detail which was another important item to look for when booking. I can't thank them enough for all of their help throughout the planning process and wedding day itself. Laura made my day so much easier!! She helped me pick all my vendors. She gave me her suggestions and I went with every one of them and they were absolutely perfect! She was there when I needed her and ready to help when I had questions. My wedding day was so relaxed because I knew Laura had it handled and I never stressed!! Laura and her team are top notch! 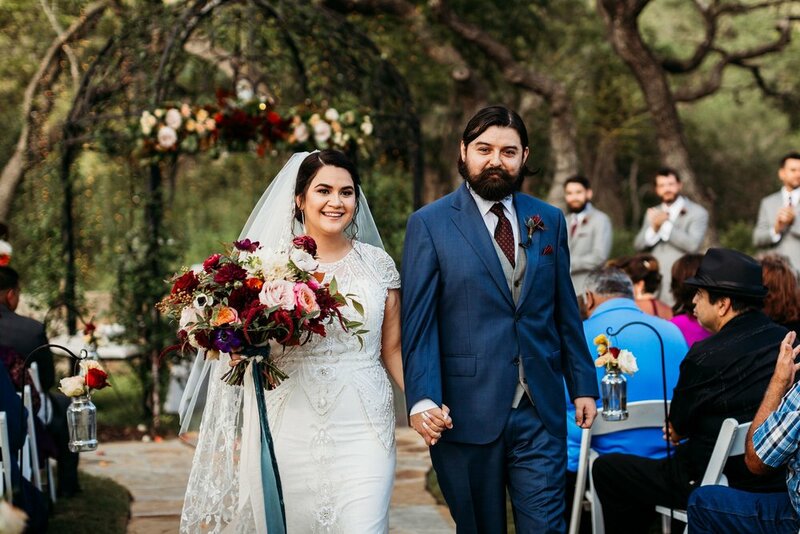 They helped my wedding run seamlessly and helped me to not only tie-up all of my loose ends the month of, but truly made me feel calm throughout the process. On the day of my wedding, they worked incredibly hard to make my vision come to life and were essential to me having the best wedding of all time! I could not recommend Sweet Laurel Events enough.